Fuelling well the day before your game is the best way to improve your match day performance. Combined with correct in-game nutrition, you’ll give yourself the best chance to maximise both your technical and physical performance. On the day before your game, it is advised to increase your carbohydrate intake to approximately 8 g/kg body mass in order to load your muscles with glycogen, the main energy source that fuels match day performance. In fact, research as early as the 1970s showed that increasing carbohydrate intake the day before a match significantly increased the distance ran by players during the match itself. So remember to emphasise high carbohydrate foods by consuming cereals, breads, pasta and rice. Consuming high carbohydrate drinks (e.g. 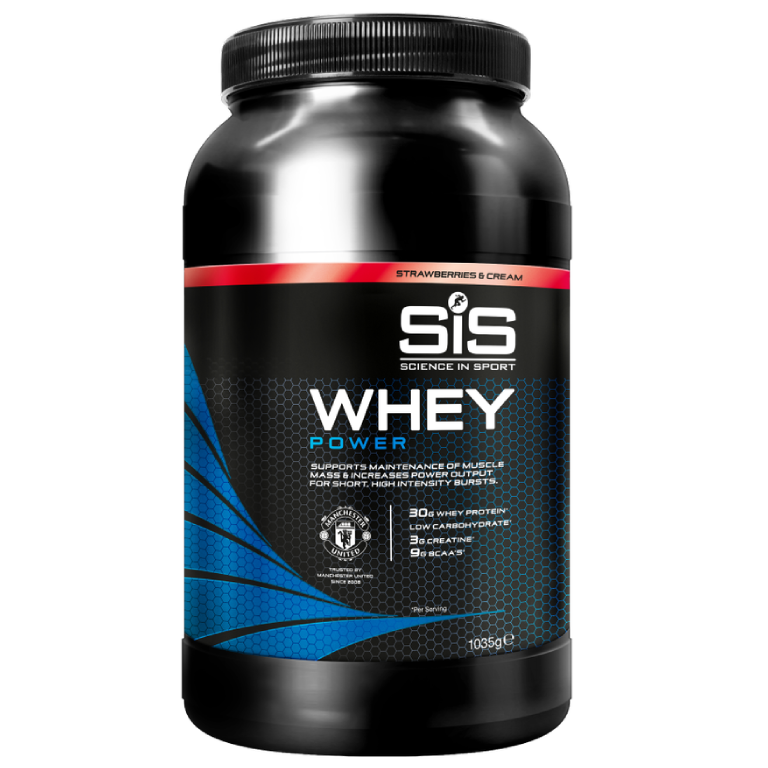 SiS GO Energy) is also a simple way to increase your carbohydrate intake to help with loading our muscles full of glycogen! The pre-match meal represents a final opportunity to top up your energy stores and start the game hydrated. Aim for no more than 2 g/kg body mass of carbohydrate and keep it easy on your stomach by consuming low fibre foods. Do not make the mistake of overeating at this meal (the majority of your loading should have been done the day before) and avoid high fat foods such as red meat and cheese as these will be harder to digest and could cause you problems during the game. Also make sure you’re hydrated at kick-off by consuming at least 500-750 ml of an electrolyte solution (e.g. SiS Hydro). The golden rule is to consume your pre-match meal 3-4 hours before kick-off so as to allow plenty of time for digestion. Taking caffeine pre-match can improve your mental alertness as well your ability to perform repeated sprints and explosive actions such as jumping. You could consume 2 mg/kg body mass during the warm-up period so that you will feel the benefits during the early phase of the match. Consuming caffeine in the form of a caffeine-carbohydrate gel (e.g. SiS GO Energy+Caffeine Gel) will have the added benefits of delivering both caffeine and 22 grams of carbohydrate. Alternatively, some players prefer to consume caffeine in the form of a shot (e.g. SiS GO Caffeine Shot) to give a quick hit! During a 90-minute match, your energy stores will begin to deplete, resulting in fatigue and difficulty in performing high-intensity actions. Additionally, when blood glucose begins to decline during the match your ability to make decisions can also become negatively effected. Premier League players consume at least 30-60 g of carbohydrate per hour and this dose is critical to maintaining your match day performance. Having carbs during match play will improve your ability to perform high-intensity exercise as well as technical actions such as passing, shooting and dribbling. 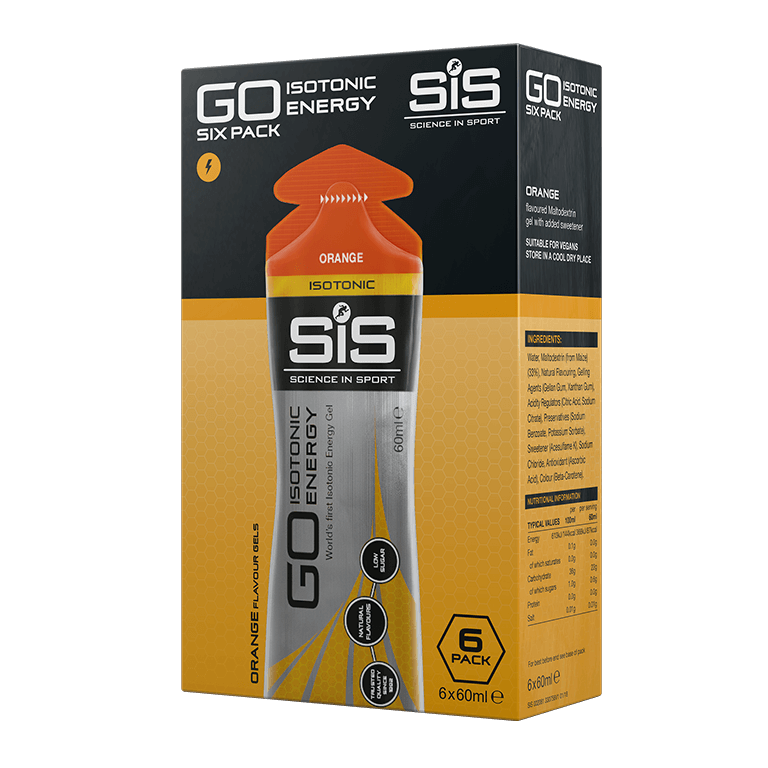 Given that the ability to fuel during the match is limited to breaks in play, it is crucial to take advantage of the half-time period by fuelling with an SiS GO Isotonic Gel or a drink such as SiS GO Electrolyte. Whatever your preference, just make sure that you plan ahead and have it ready and waiting for you in the changing room at half-time! Similar to carbohydrate intake during exercise, becoming dehydrated during the match can also reduce our ability to perform both physically and technically. 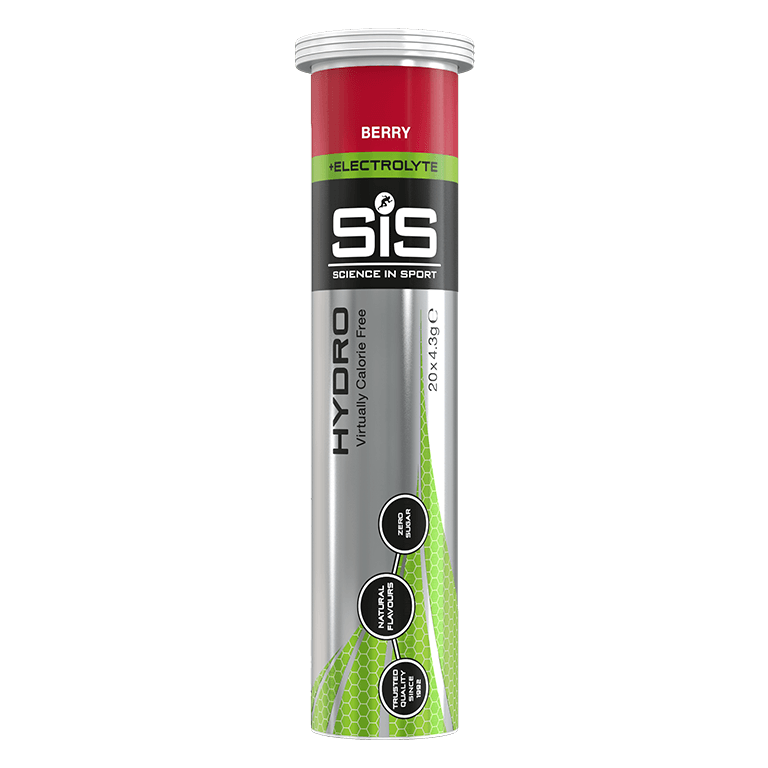 Players should take advantages of natural breaks in play to drink where they can whilst also replacing fluids at half-time by using an electrolyte drink such as SiS Hydro or SiS GO Electrolyte. As a general rule of thumb, consuming around 500 ml per hour is likely to prevent dehydration to a level that impairs performance (e.g. >3%) though you should practice your hydration strategy during training so that you are well prepared for match play. Remember that failing to consume fluid during the game could reduce your ability to perform technical skills such as passing and dribbling as well your physical performance. Start the game with full muscle glycogen stores by consuming higher carbohydrate intake the day before the match (6-8 g/kg body mass) and in your pre-match meal (2 g/kg body mass). Consume 2 mg/kg of caffeine in the warm-up to increase your mental alertness and physical performance during the match. Consume carbohydrate during exercise at a rate of 30-60 g per hour in order to prevent fatigue and help you maintain your passing, shooting and dribbling skills. Avoid dehydration by consuming at least 500 ml of an electrolyte solution during the match. If you need more, your thirst will let you know. Training is less demanding than a 90-minute game, but you still need to eat and drink correctly to maximise your performance. Check out our top tips to fuel your midweek sessions. We explain why eating and drinking within 30 minutes of full-time will accelerate your recovery between games. Find out how Manchester United train in the gym and use protein to add strength, speed and power to their game.